A smart system for benefits enrollment, tailored to our clients' exact needs. Eliminates time-consuming paperwork and employee file storage. 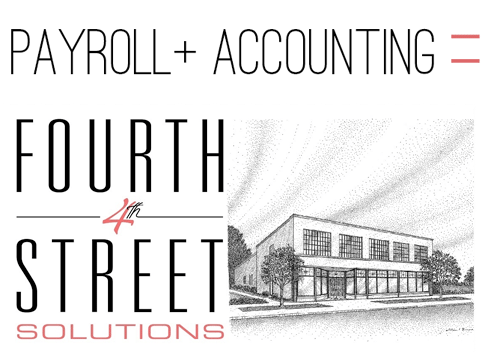 Scalable to your company's exact benefit offerings. Designed to streamline your enrollment process through simple navigation and a mistake-free workflow. End the hassle of benefits enrollment by completing the process completely online! SMART CyberEnroll is an online application that offers mistake-proof benefit enrollment with powerful information for employers. You can utilize CyberEnroll's standard workflow or customize the application to meet your company's specific needs. This application is comprehensive, meaning you can offer a complete benefits package to your employees with the click of a button. It's that simple! 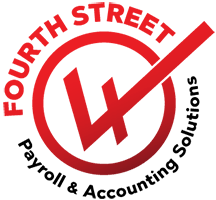 Partner with Fourth Street Solutions for HR outsourcing and benefits enrollment, and experience simple, streamlined solutions.  'No Surprise Cost Calculator' - A tool that calculates employees cost per payroll, allowing that cost to be visible throughout the entire process. Enjoy this short video highlighting the features and benefits of CyberPay's online benefits enrollment!